Macri has been supported by US and the neo-liberal circles in Latin America from the start. A successful businessman and owner of football club "Boca Juniors", he relied on the urban bourgeoisie, while Scioli was oriented as the voice of the provinces. Macri is known as an opponent of the pro-social course in Latin America, known as Bolivarianism. Earlier he stated that he would seek to bar Venezuela from the Mercosur bloc. It is very likely that he will start to broadly revise foreign policy. Because in Argentina the political spectrum is based in different versions of Peronism, Macri and political engineers from the US exploited this topic in advance, including the promotion of a postmodern interpretation of history. This fits in with the 1996 Hollywood film "Evita", dedicated to Eva Peron, with Madonna in the leading role. Thus, in the context of metapolitics, Argentinians began to perceive their culture and tradition within the prism of Western concepts, that gradually emasculated the Argentine spirit. 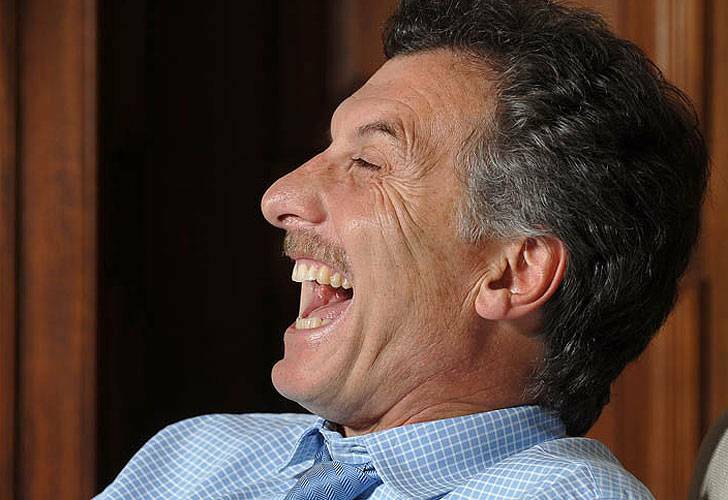 Macri intends to carry out neo-liberal reforms. All experts have predicted that his tasks in politics and economics will be difficult. Taking into account that Argentina has already passed through liberal reforms in the 90's, marked by a hard-hitting course of austerity, Macri will have a difficult choice. Either he will skillfully manipulate a variety of projects, or he will resort to the repression of a discontented public. This could push the country to the brink of social upheaval.